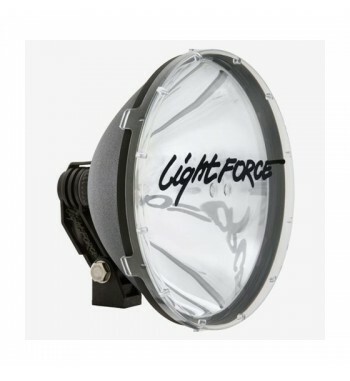 The mid-size 170 STRIKER™ outperforms many larger lights and is one of our most popular models worldwide. 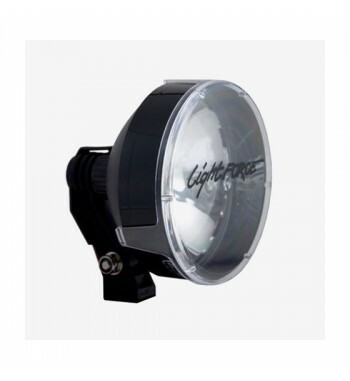 The 240 BLITZ™ was our first true long distance light and began our reputation for high performance and light intensity. 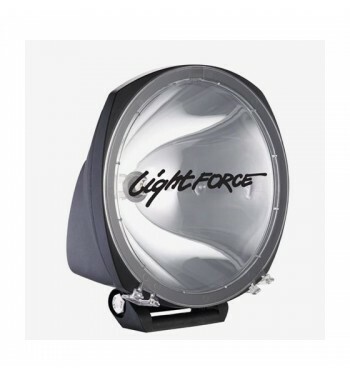 The Lightforce Genesis was designed to fit in the popular standard 210mm type dimensional envelope on any vehicle. 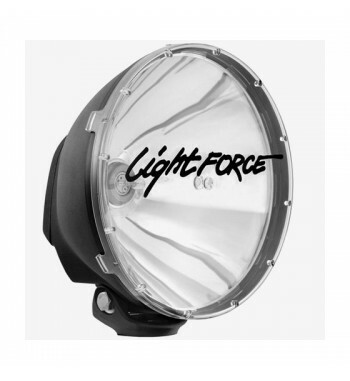 The 240 XGT is built on the award winning HID type housing and mounting system incorporating a 12V Xenophot® 100 watt bulb.